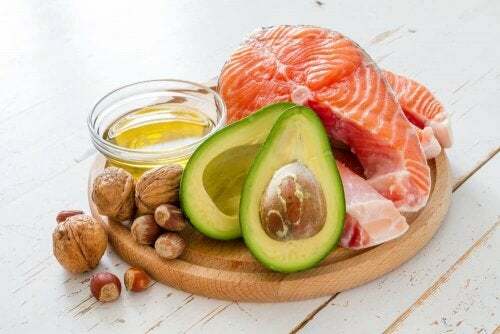 Get rid of varicose veins and promote circulation by combining topical treatments with certain foods that have anti-inflammatory and anti-coagulant effects. To get rid of varicose veins is tough. And it’s a problem that, apart from being unsightly, can be a sign of issues with your circulatory or lymphatic system. They appear when unidirectional valves in the circulatory system – mostly in the legs – stop functioning properly. This causes blood to congest and prevents it from returning to the heart in the right way. As a consequence, the capillary vessels dilate. Then, the vein beneath the surface of the skin becomes deformed, leaving you with a red or bruised-looking mark. Most of the time, varicose veins won’t cause you any physical pain. However, they can produce a tingling sensation, a heavy feeling in the affected area or other complications. Luckily, there are a number of different natural solutions that can give you rapid relief. Here, we want to share 6 great home remedies that will help you wave goodbye to varicose veins. Plus, they’re all at a price that’s friendly on your wallet! Aloe vera contains crystals rich in essential nutrients. These nutrients have great benefits for the health of your skin and of your circulatory system alike. That’s why it’s been used for decades as a natural solution to treat inflamed and painful veins. Plus, it’s a great solution to get rid of varicose veins. On top of that, it has astringent and moisturizing properties. Once it’s absorbed, it also helps to control the formation of any new varicose veins in your legs. 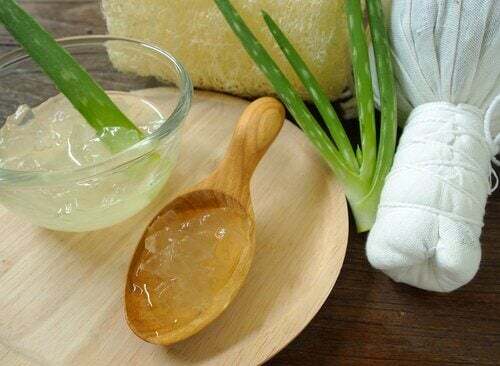 First, take the quantity of aloe vera you feel you need and rub it into the affected areas. Use gentle circular motions. Let the liquid absorb into your skin, and rinse off the following day. Repeat this process every night until you achieve the desired results. 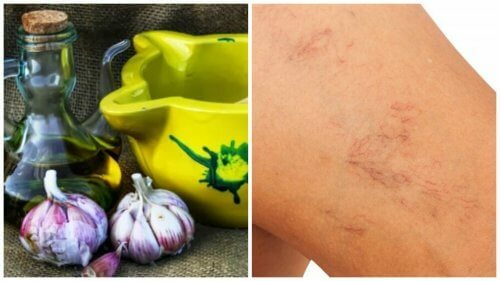 Garlic is one of those magic super foods that’s been recommended for decades as a holistic treatment that fights varicose veins. It’s an ingredient that’s rich in sulfuric compounds. These have powerful anti-inflammatory and anti-coagulant effect once they’re absorbed by the skin. Eat a clove of raw garlic, either with a little lemon juice or in hot water. Alternatively, make a paste of raw garlic and add a little olive oil. Then, use the mixture as a lotion to massage onto the areas with varicose veins. 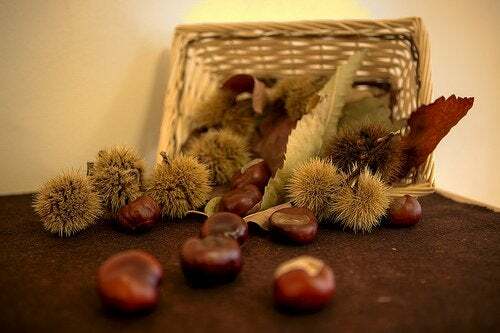 Horse chestnuts are a natural remedy that’s famous the world over for its effectiveness in combating varicose veins, as well as swelling and pain in the legs. In addition, many people also use it as an alternative treatment for phlebitis (inflammation of the veins). 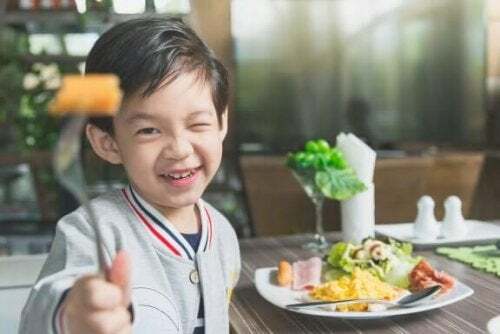 After all, it has a positive impact on the health of the body’s circulatory system. In some patients, it restores the proper functioning of the valves of the veins. This facilitates the transport of blood back to the upper parts of the body. Take a horse chestnut tablet on a daily basis. Get a natural extract made of horse chestnut, and use it topically like a massage lotion. 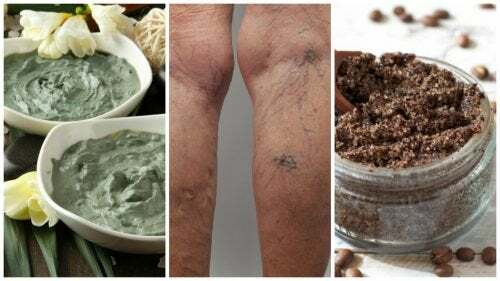 In addition, a paste made from green clay serves to control inflammation and the heavy sensation that comes from the presence of varicose veins in the legs. This powerful ingredient has anti-inflammatory, astringent and soothing properties. 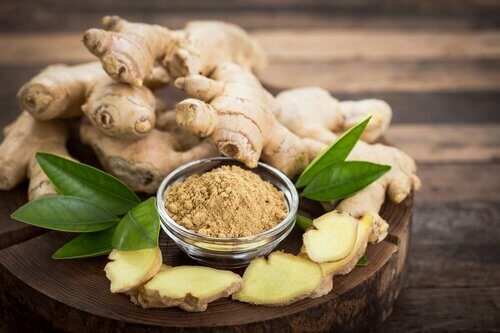 These can significantly reduce inflammation in the veins of the lower body. First, moisten some green clay with warm water until you get a smooth paste. Then, rub into the affected parts. Allow to dry thoroughly for 30 minutes, and then rinse off with warm water. The diuretic and anti-inflammatory properties of parsley infusions make them an essential tool in treating circulation problems. Consuming a parsley infusion regularly helps to get rid of liquids that build up in the tissue of your legs. Plus, it also stimulates circulation throughout your body, so it helps get rid of varicose veins. Prepare a liter of parsley infusion, and drink it throughout the day in three or four equal amounts. If you want to take this treatment a step further, apply the liquid directly to your legs and massage in until it is well-absorbed. People often simply discard coffee grounds once they are done preparing their favorite drink. 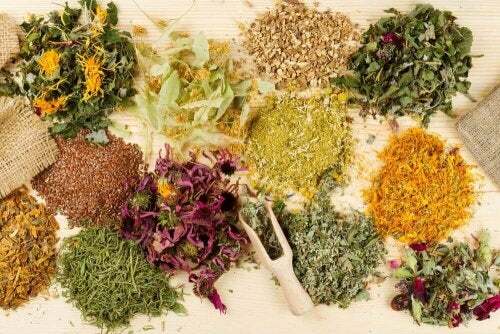 However, the grounds actually have some great properties that make them useful in a variety of different alternative remedies. For example, the anti-inflammatory and stimulant effect promotes good blood circulation and decreases the dilation of veins. 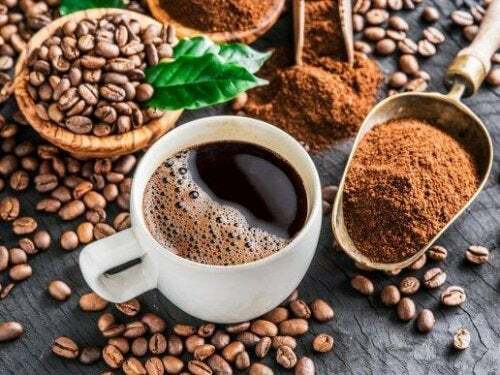 Applying coffee grounds regularly gets rid of dead skin cells, improves the elasticity of the veins and prevents premature aging. 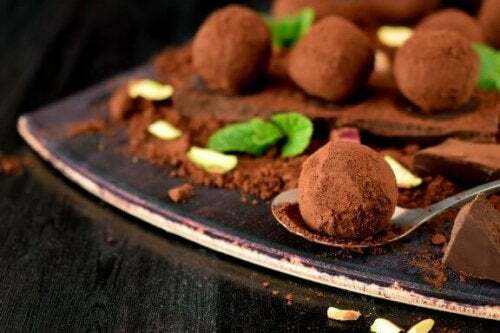 Take some coffee grounds and moisten them with warm water or olive oil. Then, simply rub into the affected areas using gentle, massaging motions. Leave on your skin for 15 minutes to work. Then, rinse off. Use this remedy two to three times a week to achieve the best results. Are you ready to try out these homemade remedies? 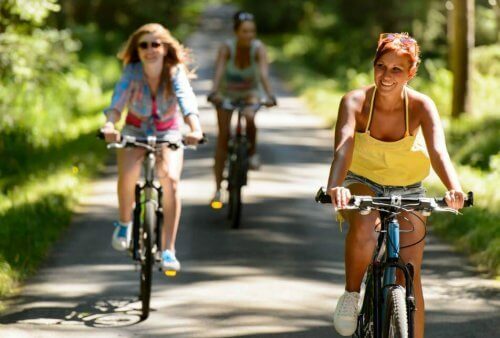 As you can see from the ones we’ve highlighted here, there’s no need to go out and buy expensive commercial treatments to help you deal with varicose veins. Choose one of the above options, and discover how easy it is to treat them effectively without exposing your skin to harmful products. Did you enjoy this article on how to get rid of varicose veins?